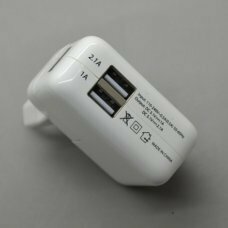 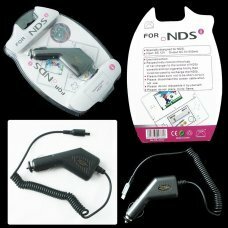 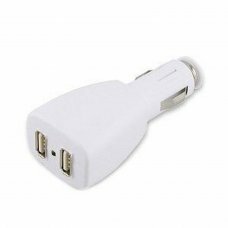 Use instruction:1,Repectively connect the plugs of car charger to the socket of NDSi console and car cigarette firstly,then.. 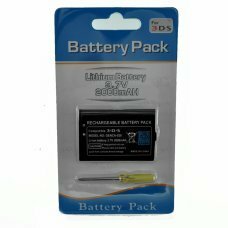 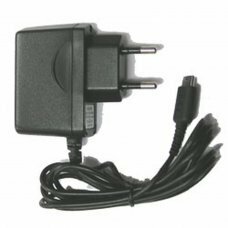 Simply connects to the existing DS Lite adapter LED power indictor display when charging Light weight, high quality, durabl.. 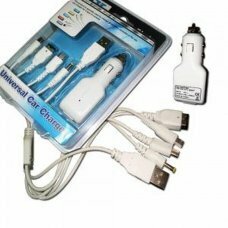 Product Features: - Work With 100V-240V .. 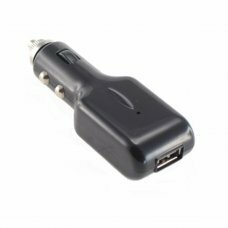 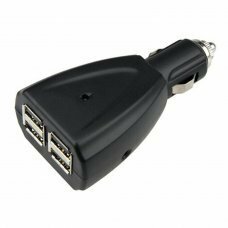 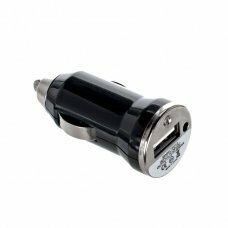 Features: Voltage: 3,7v Power: 2000mah..
A simple solution to charging your USB devices in your car.Our Dual USB Car Charger plugs into a standard 12V DC power outl..
Characteristics:Input: 12v-24vOutput: USB 5V x 4..
NDSi USB Power Charge Cable lets you connect your DSi / DSiXL / 3DS to any USB device, such as PC, PS2 ... for current and ..
DUAL USB CHARGER FOR WIRE NDSLite / NDSI / DSiXL / 3DS, can connect your NDS Lite / NDSNDSi to any USB device, such as PC, .. 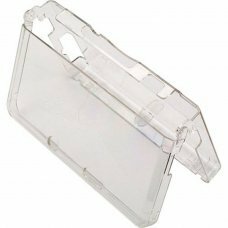 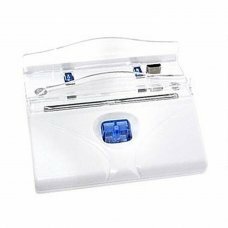 Features:·Protects your 3DS console from nicks and scratches.·Cutouts for all controls on the console.·Let you to access th.. 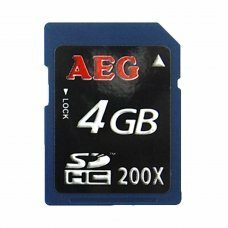 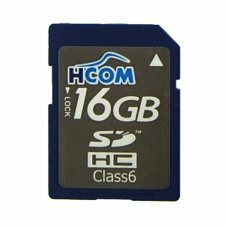 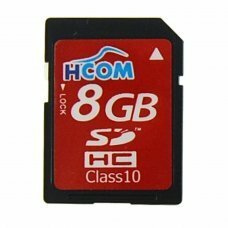 Features:Class 6Read Speed: 10 MB/sWrite Speed: 6 MB/sSystem files Fat32.. 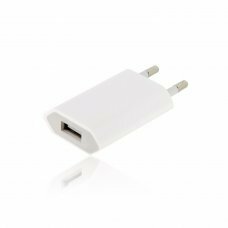 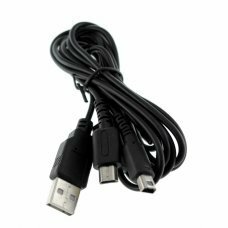 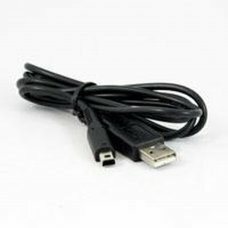 Features:Class 10Read Speed: 20 MB/sWrite Speed: 15 MB/sSystem files Fat32..
Universal Power adapter 5v/1A for iPhone 3G,3GS,4G,4S,5,5s,5c and android etc..